Click here to buy a Sunset Gift Certificate! A Sunset Gift Certificate is the perfect gift! Our gift cards may be purchased in $10, $25, $50, $75 or $100 increments. They may be purchased on line, over the phone (262-782-4430), or in person, and do not expire. 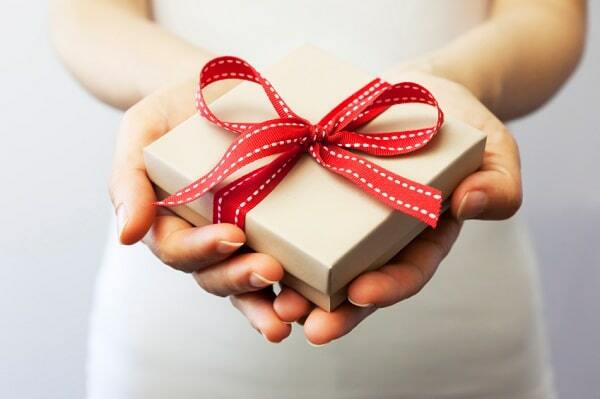 Gift Certificate may be used toward tickets for any Sunset Production which includes any of the eight Furlan MainStage Auditorium productions, six Musical MainStage Concert Series performances, six SideNotes Cabaret shows, or three bug in a rug Children’s Theater Series performances. Original Sunset Playhouse Gift Certificates must be presented when tickets are given, and can be redeemed in person, over the phone (tickets held at Will Call), or may be redeemed online. Simply enter the unique serial number in the Gift Certificate field. Please note: Sunset Gift Certificates are not redeemable for the purchase of food, beverages, raffle tickets, or fundraising events such as our Murder Mystery or New Year’s Eve Show, or for non-Sunset events, outside rentals, etc. You may print your Gift Certificate at home or pick up at the Box Office.